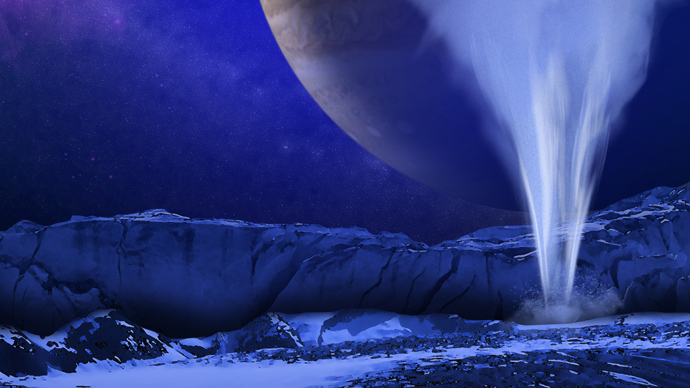 NASA has set its sights on Europa, one of Jupiter’s moons, to explore the icy orb for potential life within our galaxy. Now the space agency is seeking proposals for scientific experiments to take place during the mission. The space agency is planning to launch a mission to the icy moon in the 2020s, landing there within three years of take-off. Now NASA is seeking proposals for scientific instruments that could be carried aboard the probe. 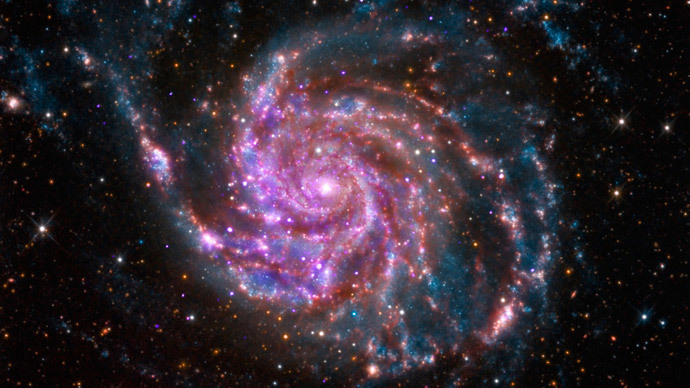 The organization will select around 20 proposals in April 2015 to receive about $25 million to advance instrument formulation and development, according to a statement from NASA’s Jet Propulsion Laboratory (JPL). After a detailed review of the projects, agency officials will choose eight instruments to be built for flight and science operations. 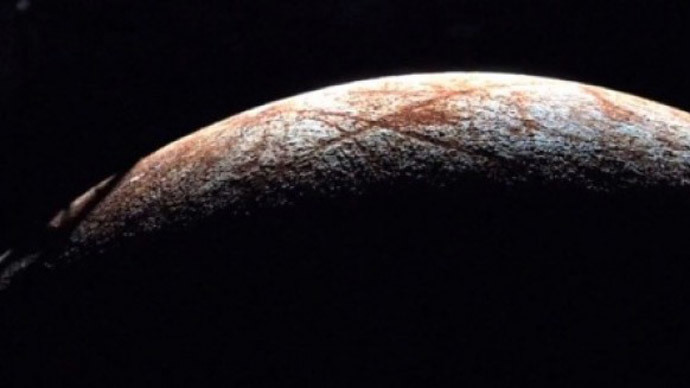 "The possibility of life on Europa is a motivating force for scientists and engineers around the world," John Grunsfeld, associate administrator for NASA's Science Mission Directorate at the agency's headquarters in Washington, said in the JPL statement. "This solicitation will select instruments which may provide a big leap in our search to answer the question: are we alone in the universe?" In a June interview with the Guardian, NASA’s chief scientist Dr. Ellen Stofan detailed why a mission to Europa is “clearly our next step” in searching for alien life within the Milky Way. 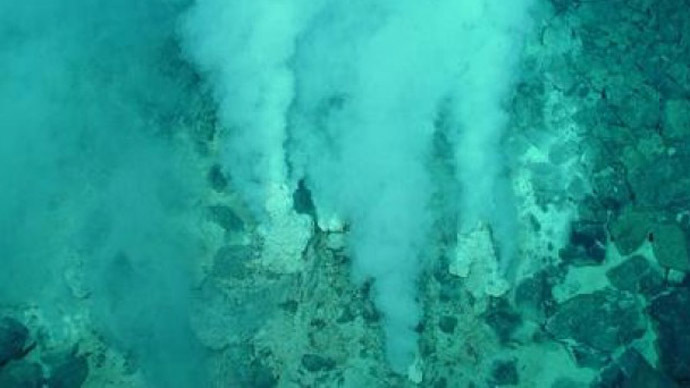 The mission’s craft would either orbit or perform multiple flybys of Europa, in an attempt to characterize the ocean and its relation to the deeper interior, characterize the ice shell and any subsurface water, determine the global surface as related to habitability, understand the formation of surface features and understand Europa’s space environment and interaction with the magnetosphere. "Proposals must be responsive to one or more of the six objectives," said Curt Niebur, Outer Planets Program scientist at NASA Headquarters. "Plans could be adjusted to programmatic decisions made by NASA in the future." 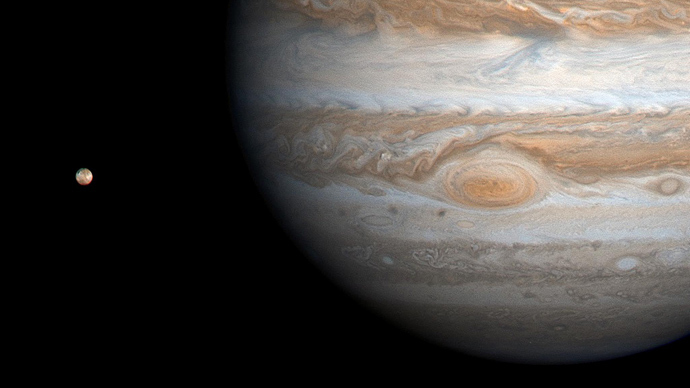 In December, the Hubble Space Telescope showed Europa to be spurting water vapors as high as 200km into the air. 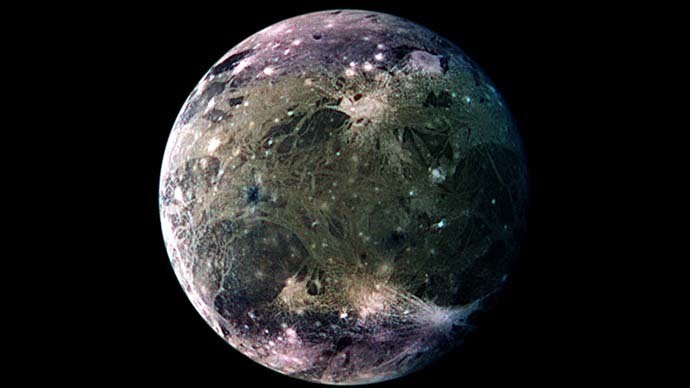 Evidence of the moon’s subsurface ocean of liquid water was first collected by flybys of robotic probes, including Voyager in the 1980s and Galileo in the 1990s. 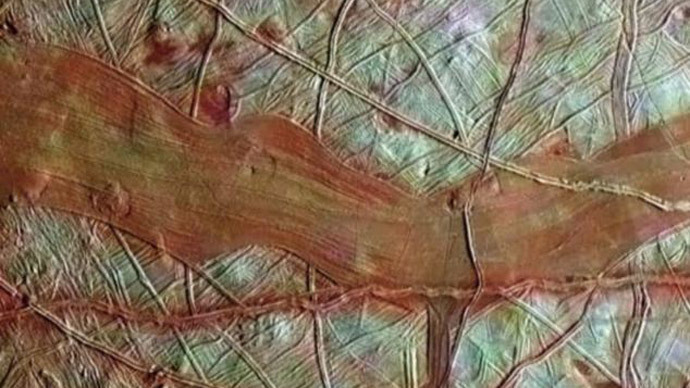 Scientists believe Europa could potentially host extraterrestrial life due to its liquid ocean and warmer core, which is thought to be similar to Earth’s deep-water hydrothermal vents.